Clicking this download button begins your installation of PDFlite. Additional software may be offered to you via opt-in ads during the installation process. PDFlite can be used to convert any document or image to a PDF file by printing to PDF. 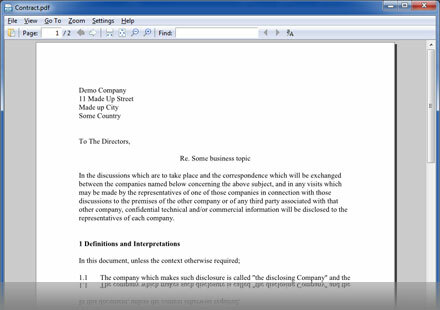 Simply open up the file in your viewer software and print using PDFlite as the virtual printer to print to PDF. It is the best PDF Printer you’ll find! Print to PDF now completely free! 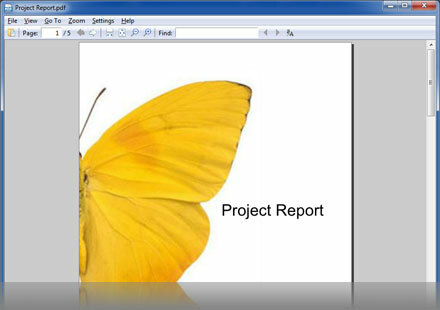 PDFlite is a virtual PDF printer for Windows XP, Windows Vista and Windows 7. During the install process for PDFlite, choose to install the PDF converter, which is a virtual printer driver which will allow you to print to PDF (which is the same as converting to PDF). Just open a file, select print, and choose PDFlite from your printers. Simple! We are the best PDF printer for Windows, and we are completely free! Convert Doc to PDF by simply loading up your Microsoft Word document, then print it by selecting PDFlite as the printer. This simple PDF converter allows you to still use Microsoft Word, Open Office or any document viewer, keeping things lite and simple. It can also convert html to PDF (Webpage to PDF), pub to PDF (Publisher to PDF), XPS to PDF, CHM to PDF and any other document to PDF. Not just JPEG, but using any image viewer that can print (Windows Photo Viewer, Adobe Photoshop, etc) can convert to PDF. GIF to PDF, PNG to PDF, TIF to PDF, epub to PDF, PDF to PDF (text to image) and any other image you can open can be converted into a PDF document file. It is the best way to convert your files to PDF quickly and simply. Clicking the download button begins installation of InstallIQ™, which manages your PDFlite installation. Learn More. Open the file you wish to convert. 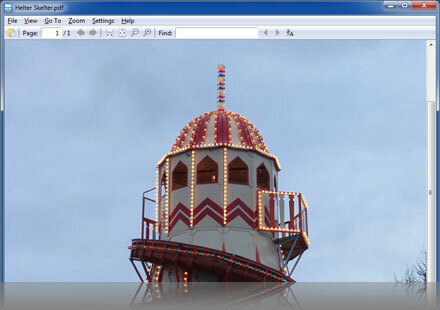 For example, open an image in your standard image viewer. Now select print in your image viewer. Select PDFlite as your printer and then click Print. You will now get an option to save a PDF file. Congratulations, you have converted an image to a PDF. You can do this with any image or document viewer that has a print function. Creating a PDF could not be simpler with PDFlite. We did not want to make you need to learn a new piece of document authoring software as many of you are used to using Microsoft Word and Writer in Open Office. So we have created a PDF printer. Simply make your document as you usually do, then select print. Select PDFlite as your printer and then click Print. You will now get an option to save a PDF file. Congratulations, you have created a PDF.